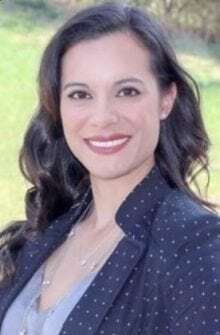 Former Homeland Security Department official Jennifer Hoover has joined Array Information Technology as a senior director of digital strategy and innovation. Hoover, whose most recent role was as DHS’ deputy director for the Office of Venture and Innovation, will be tasked with supporting the delivery and business development organizations in the areas of solutions strategy, digital transformation and innovation. Hoover has served in various roles during her federal career, and brings eight years of expertise in areas such as project management, DevSecOps, agile, digital transformation, IT modernization, and innovation. Prior roles have included project manager for an application development team; lead for DevSecOps and agile adoption; and digital strategist for IT modernization. Before joining the government, Hoover was a stay-at-home mother of two and active member for the Family Readiness Group at Fort Hood, Texas.